The life-giving rainforests that once carpeted large tracts of our country hold a lot of amazing secrets. Beneath their thick canopies are a plethora of mysterious flora, fauna, and other organisms that are yet to be discovered and documented—many of them beneficial to mankind. 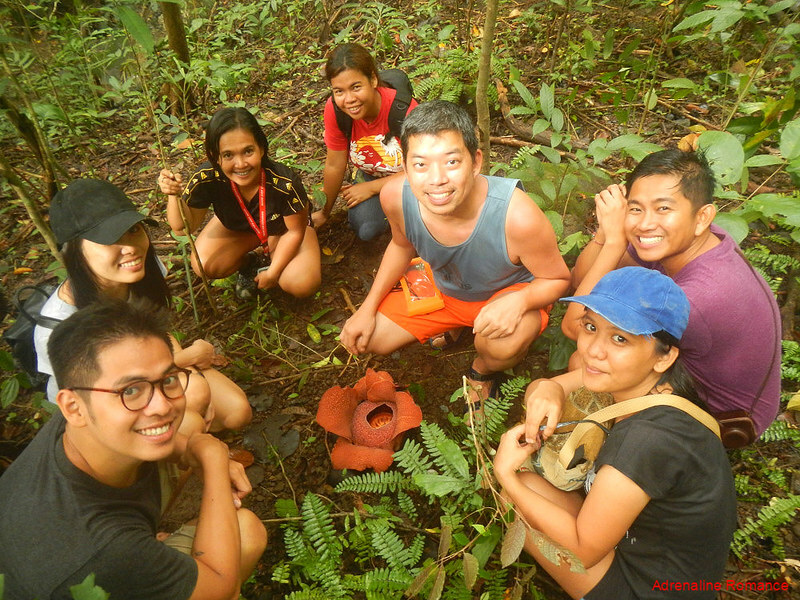 During our week-long Experience Antique tour, we had a rare opportunity to lay eyes on the Rafflesia flower, one of the most seldom seen wonders that makes the rainforests of Panay very special. We had a well-deserved lunch at the Valderrama municipal hall after our cultural immersion in the scenic Antique rice terraces. Following a round of hot coffee, we headed to our next destination, which lies beyond this lofty man-made forest. 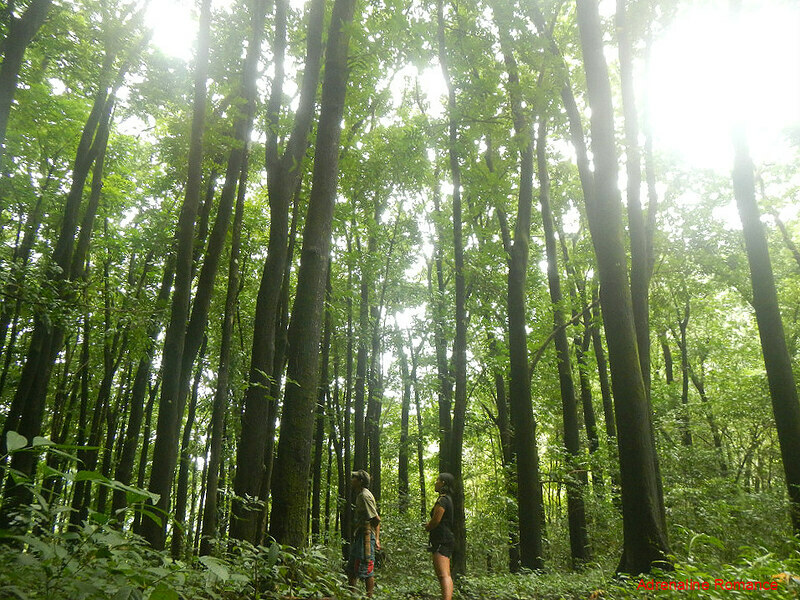 This expansive grove of trees is reminiscent of the popular man-made forest in Bohol. The thick trees made the air comfortably cool even though the noontime sun was hot and glaring. 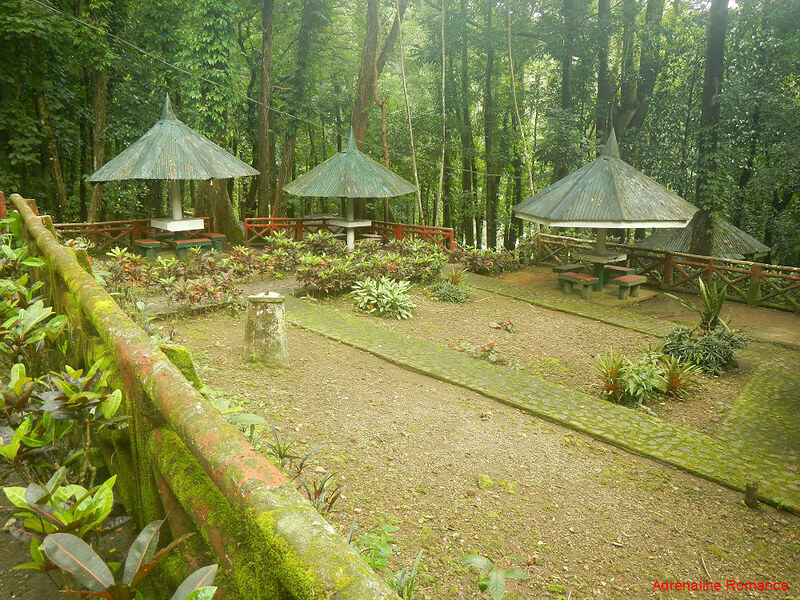 It only took us 15 minutes to reach our jump-off point, the Villa Valderrama Nature Park in Barangay Binanogan. The VVNP was a privately owned resort that closed down several years ago. 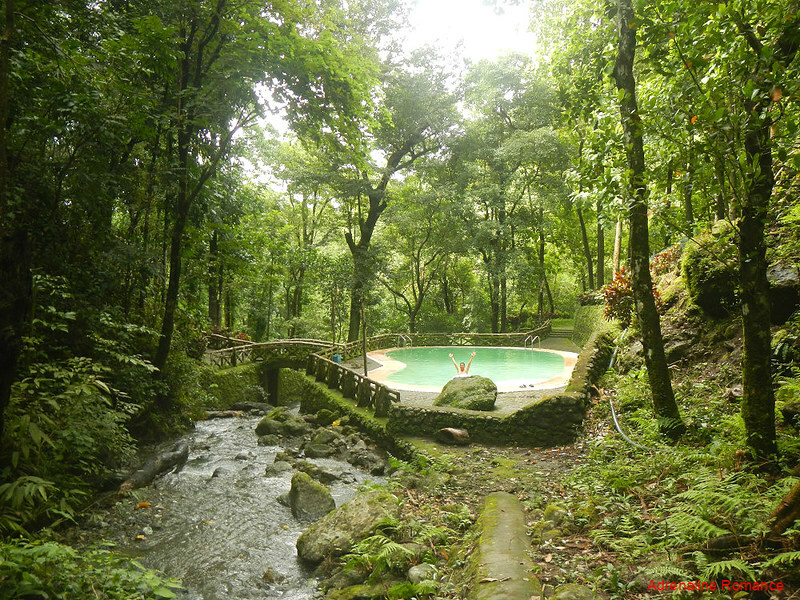 In 2010, the Valderrama LGU saw the excellent potential of the VVNP to become an eco-tourism site and a popular weekend getaway for locals and tourists alike. Thus, they immediately launched a rehabilitation program for the facility. The nature park now has rooms, villas, a conference hall, volleyball court and other amenities. The song of a nearby rushing river took precedence over the low hum of our vehicles. We were once again engulfed in natural bliss. 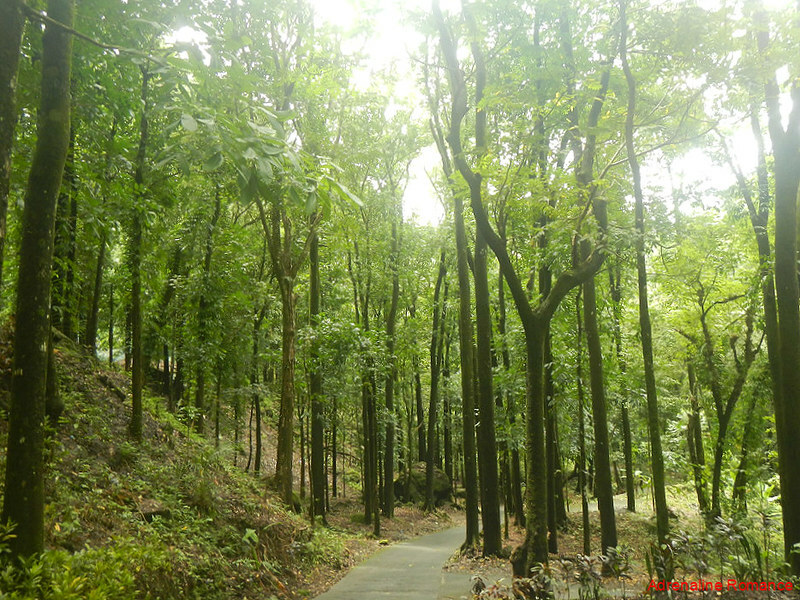 The entire man-made jungle that surrounds the Villa Valderrama Nature Park is part of a massive community-based forest and mangrove management project for Panay and Negros. It is co-financed by the Federal Republic of Germany and implemented by our own Department of Environment and Natural Resources. 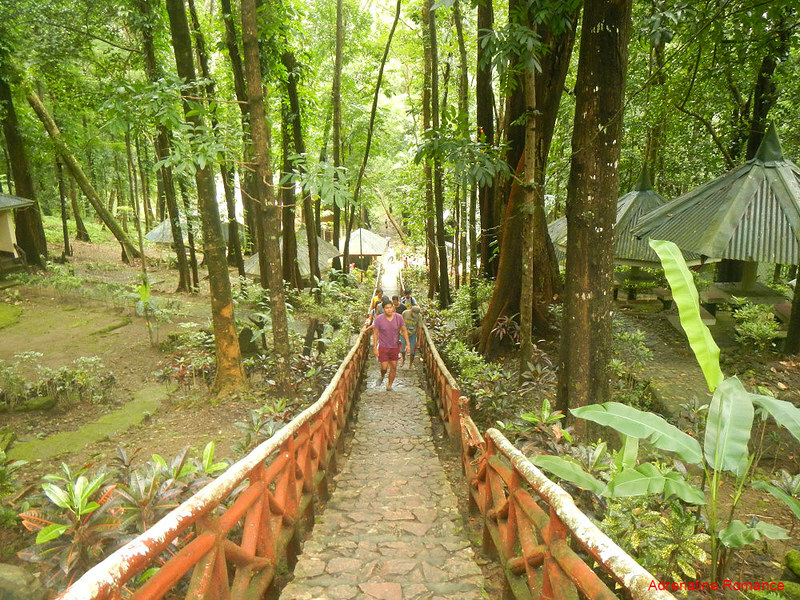 After meeting our guide, we climbed up the main stairs that led to the gateway of the forest. This is the park’s main “hall” with several pathways leading to various areas around the park. Open-air sheds and cottages allow friends and families to have picnics and gatherings. 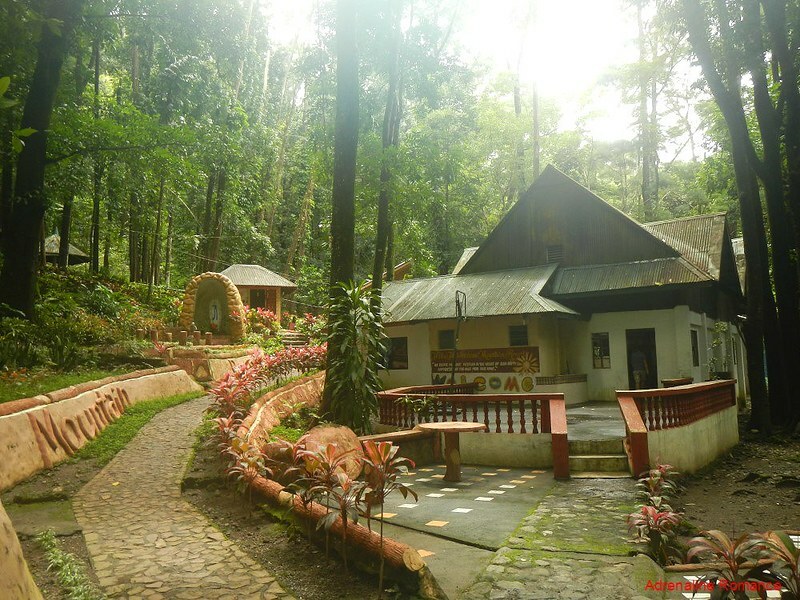 The setup is quite similar to Mambukal Mountain Resort in Murcia, Negros. The most popular attraction in the park is this large and wide swimming pool. 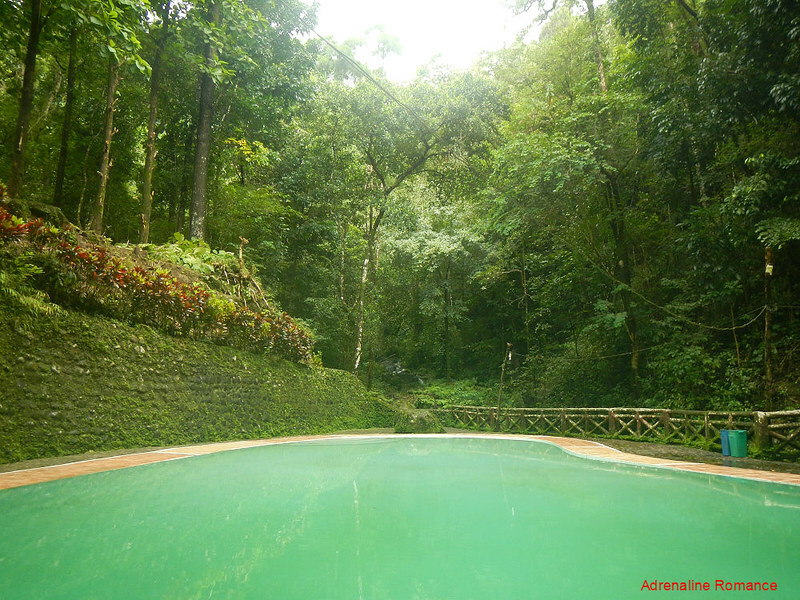 Surrounded by giant trees on all sides, swimming here males you feel as if you are frolicking inside a pond or lake in the middle of a fairy-tale forest. What makes this pool unique is that it is not powered or filtered with machinery of any kind. Nor is the water treated with chlorine and salts. A nearby mountain stream supplies the water in the pool. Because the water is continuously flowing, it spills over into the river below. Thus, the waterway is not obstructed in any way. That is the stream we were talking about earlier. If the pool feels too “artificial” for you, you can simply head to this stream and immerse yourself in the cool, fresh water. And by sitting beneath the cascades, you’ll get a great water massage! Our old but experienced guide led us deep into the woods. He is quite familiar with the mountainside because this was his playground when he was still a kid! 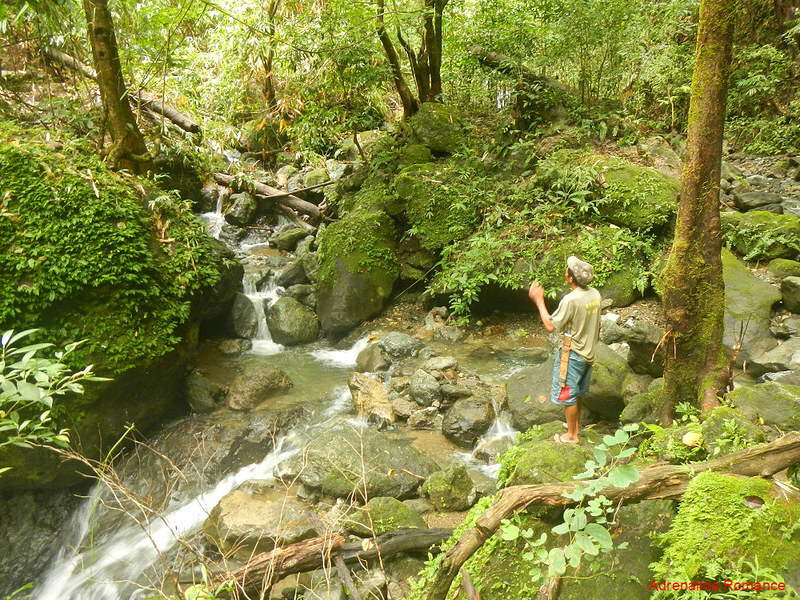 But the original forest is no more due to logging and harvesting of rattan and abaca. The reforestation project is successful, yes; but the trees that were being planted are mahogany saplings, which are not indigenous. In other words, the entire area is parasitic. That means the mahoganies absorb most of the nutrients that their local counterparts need to survive. 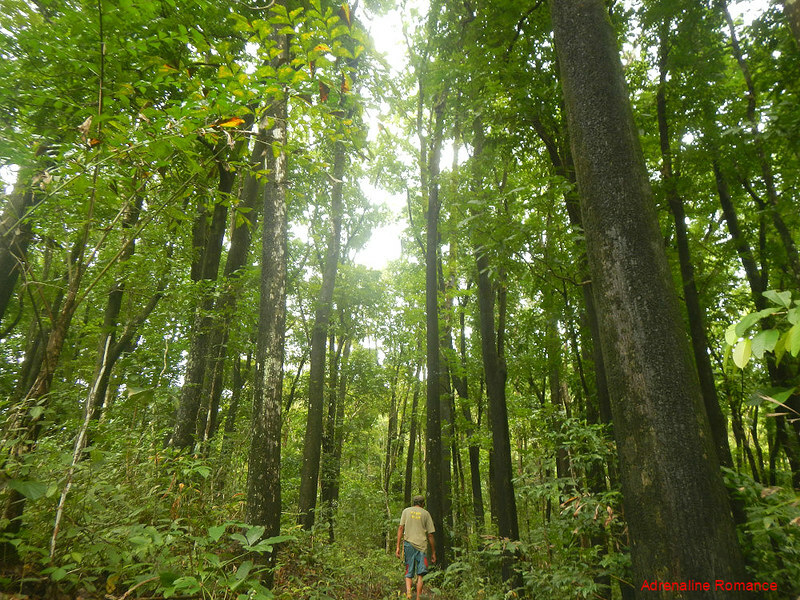 Getting into the forest required a one-hour hike into the thick mahogany canopy. At times, we had to cross small, shallow streams like these. These streams are vital waterways; many of them connect to irrigation systems that give life to the farms in the lowlands. It’s really quite amazing. One minute, we were on an established trail hewed by mankind. Then suddenly, the once-discernible trail disappears as if the mountain stream washed it away. After 45 minutes, we finally arrived under a dense, moist part of the woods. 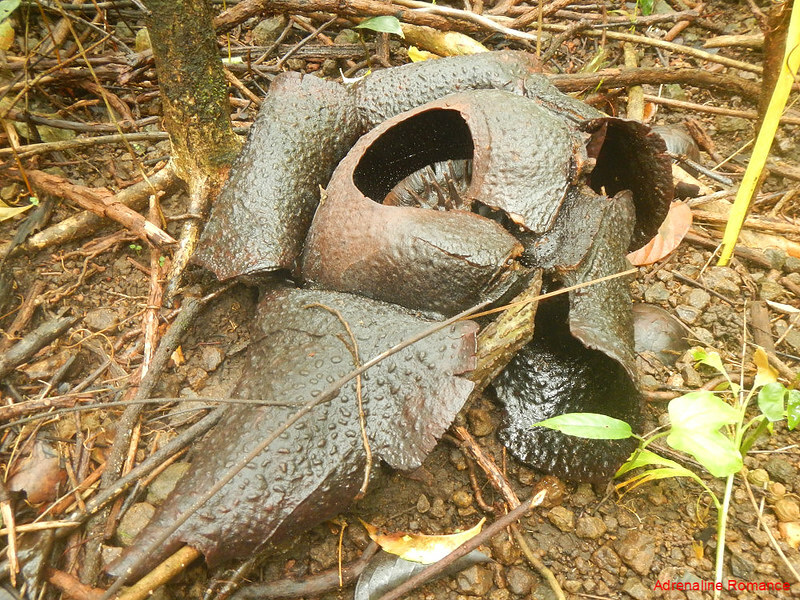 Here, we found what we were looking for—the enigmatic Rafflesia Speciosa, which is endemic to the island of Panay. 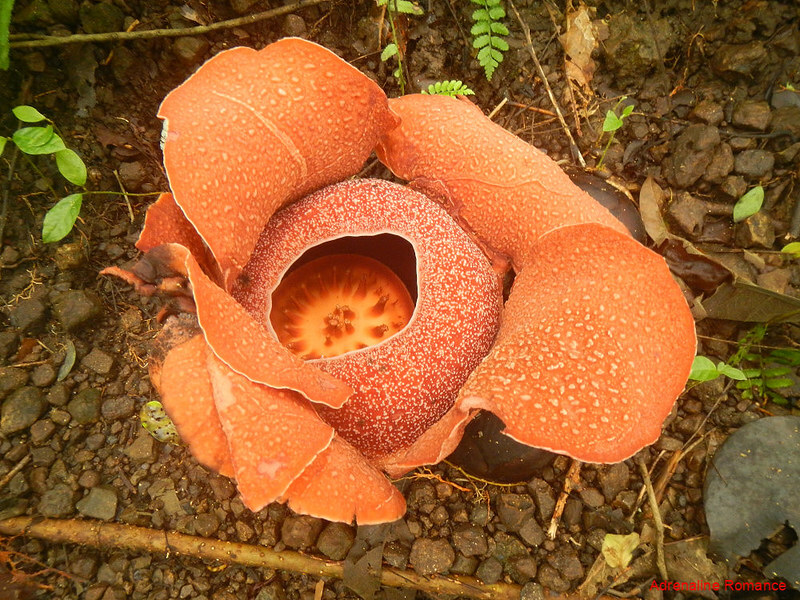 According to botanists, this is the third species of Rafflesia to be discovered and documented in the Philippines. The Rafflesia Speciosa, like other species of its genus, is a parasitic flowering plant. It is a holoparasite, which means that its life cycle and reproduction cannot be completed unless it exploits a suitable host. It is for this reason that the rafflesia is an elusive plant. 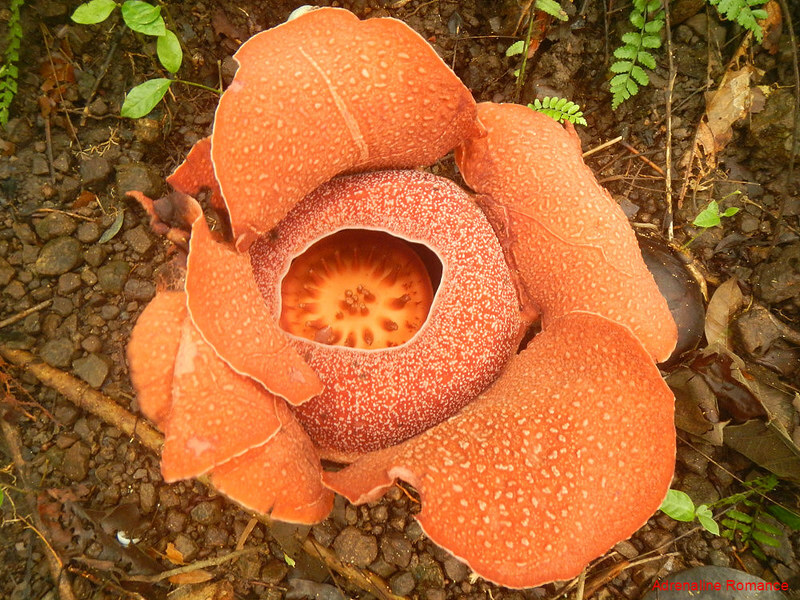 As recommended by botanist Dr. Julie Barcelona, the Provincial Government of Antique is considering the Rafflesia Speciosa as the provincial flower of Antique. “In this way, this species and its habitat will be protected,” she explains. Look at the size of that flower! But there are other species of the genus that dwarfs the Speciosa, which is considered to be a medium-sized Rafflesia. You would find this hard to believe, but all Rafflesias do not have stems, leaves, or roots. Rather, it inserts and spreads its haustorium, an appendage, into the tissue of its host vine. It is through the haustorium that the parasite siphons nutrients from the host. Thus, the flower is the only part that is visible. 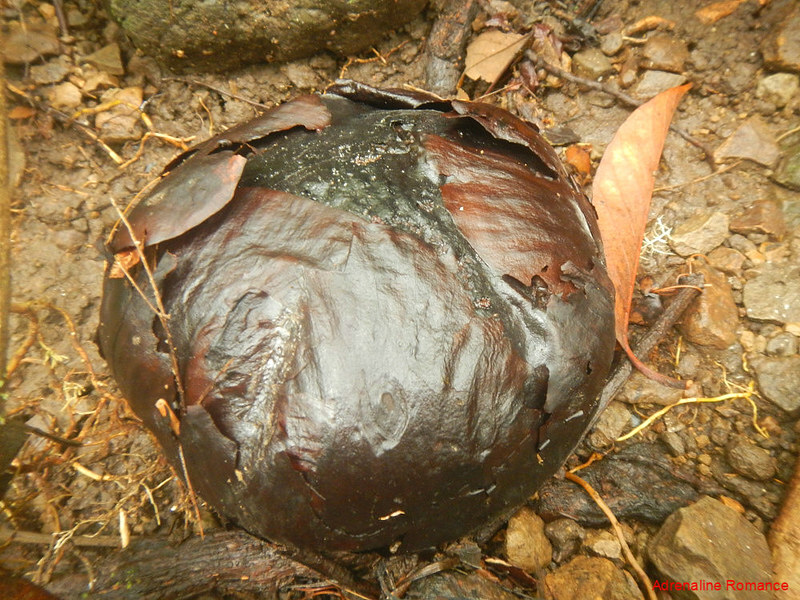 Nearby, we can see several dark Rafflesia buds like this. In time, this will open up and bloom into the characteristic red-orange flower. The Rafflesia emits a foul odor much like that of rotting flesh. The scent attracts flies which become agents of pollination. Here’s a Speciosa that has wilted and reached the end of its life. Probably, it has completely drained its host’s nutrients. 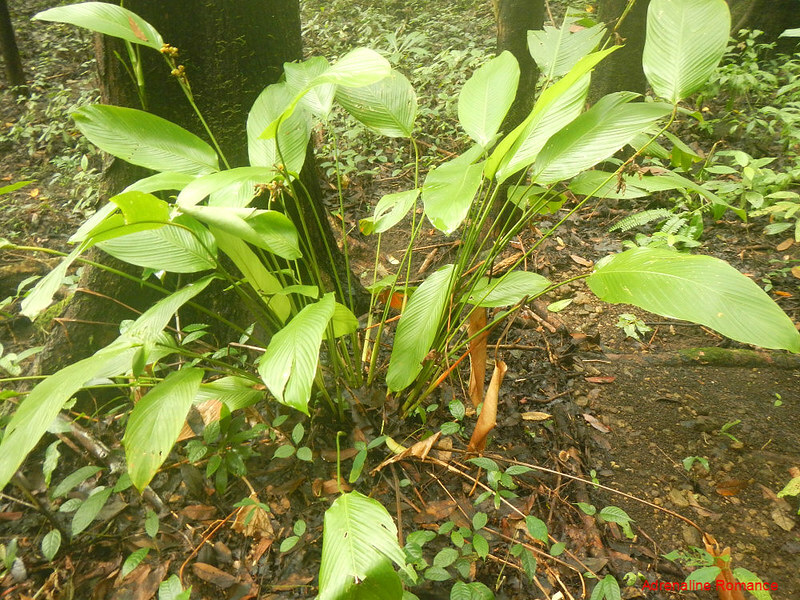 But the Rafflesia is not the only strange plant in the forest. 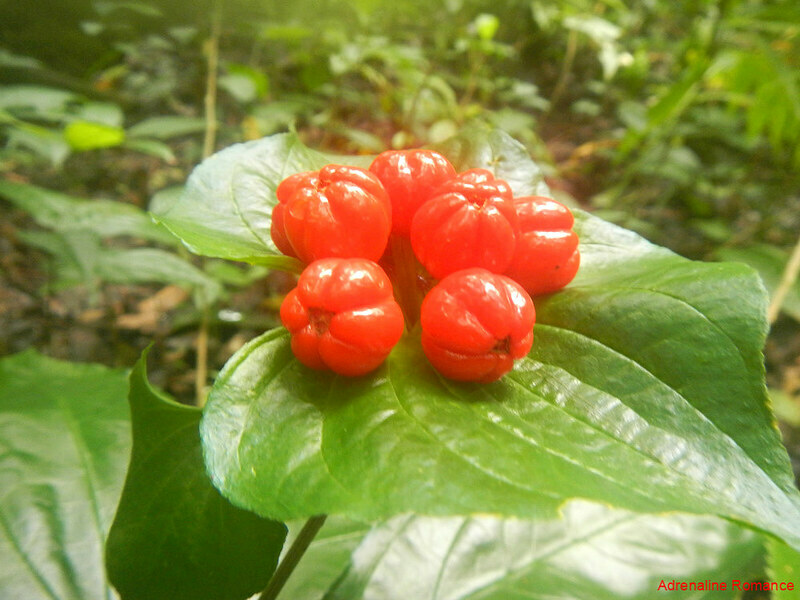 We found plenty of these red pod-like flowers in the forest. Are these huge peppers? Berries? Vegetables? Flowers? They sure look pretty, but unless we know what they are, we’re not going to eat them! Sweet red berries? Nope! Our guide said these are actually flowering plants! 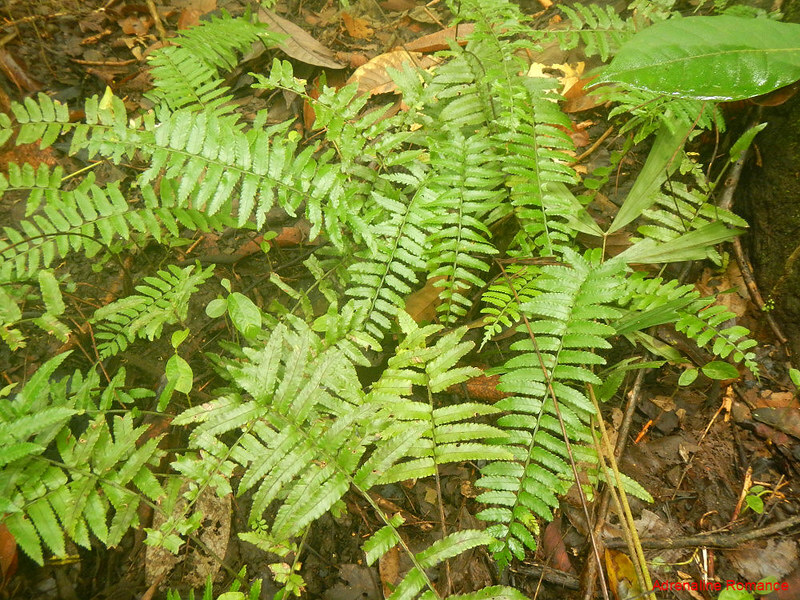 Among the rarities, we also found a lot of flora that we commonly find in the wild such as these ferns. These large-leafed shrubs make perfect homes for insects and worms. 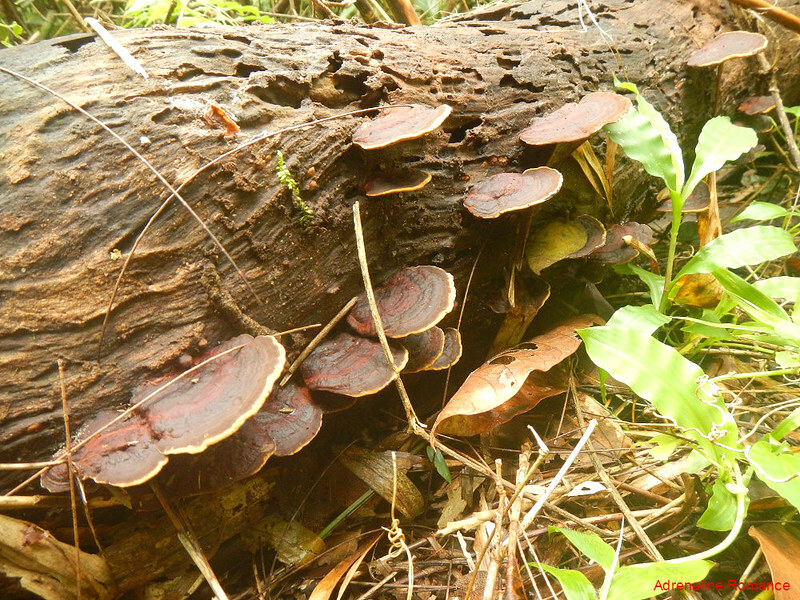 Polypores slowly eat rotting trees, forming a natural part of the tree’s life cycle. These organisms play an important part in the decay process, particularly the production of carbon dioxide and nutrient cycling. We reached the Villa Valderrama Nature Park after 45 minutes of trekking downhill. Drenched in sweat and humidity, we refreshed ourselves by taking a cool dip in the pool. The green forests of Panay Island holds a lot of secrets, and we consider ourselves quite fortunate for having seen one of these treasures—a Rafflesia in full bloom. If we want our children and their children to experience the same awe and wonder as we did, then we should make every attempt to protect, preserve, and regrow our country’s forests. We strongly recommend contacting any of these officers before your trip so they can coordinate with the accommodation providers and the necessary people to help you in your cultural immersion. Once you arrive in Valderrama, head first to the municipal hall to register. Then see the tourism officer/staff for assistance. 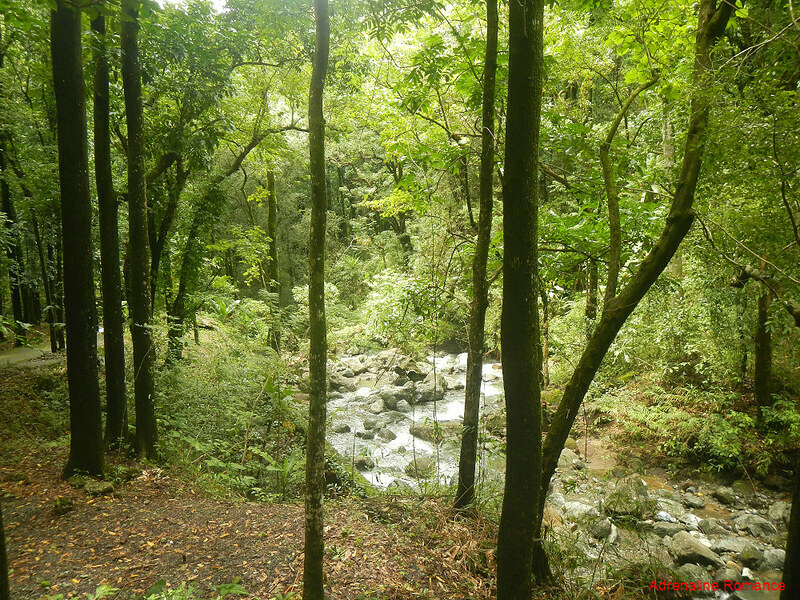 ** Although the VVPN is relatively near the town center, it is located deep within the reforestation area. It can therefore be difficult to catch a habal-habal on the return trip. Make sure you arrange with the habal-habal driver to fetch you on an agreed time. We strongly recommend asking the assistance of the Valderrama tourism office to make such arrangements. 2. 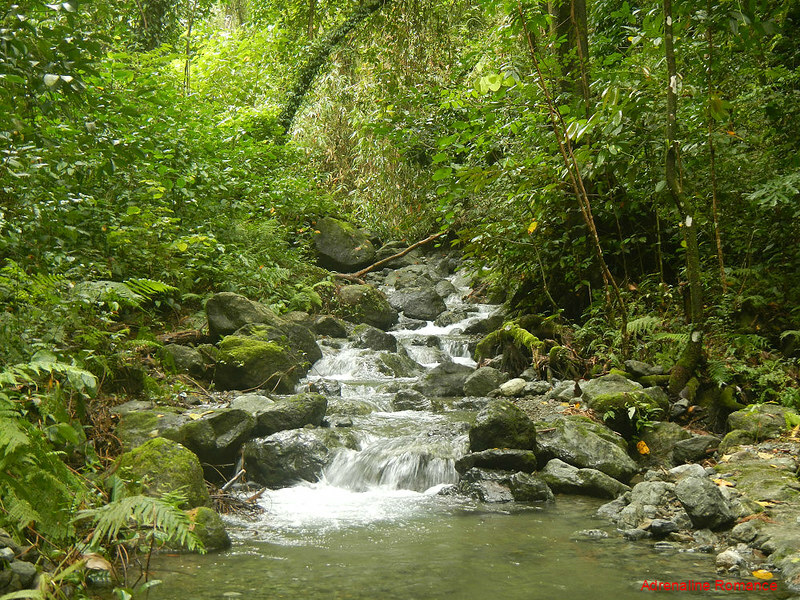 Aside from the Rafflesia site, there are other natural attractions in the VVNP such as Kawa Falls and the Triple Falls. Check the rates above, and ask for assistance. 3. The trek to the Rafflesia site is quite easy. 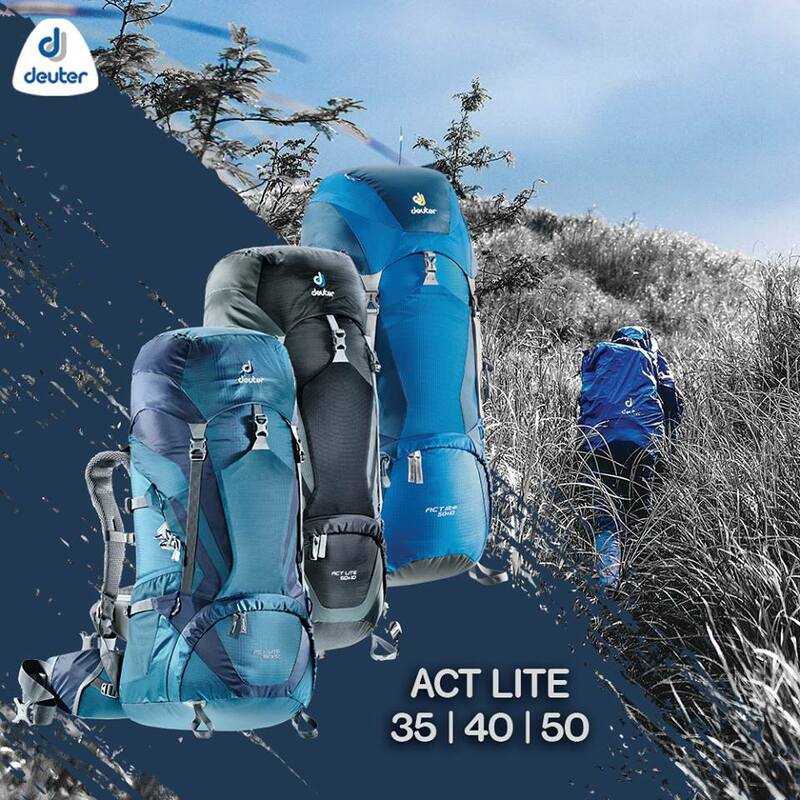 It will take you roughly 45 minutes to 1 hour on a relaxed pace on rolling terrain. However, be careful as the large rocks on the trail are slippery. 4. Do not touch the Rafflesia! These are very delicate flowers, and the slightest touch may have an adverse effect on them. 6. Help preserve the forest by by not throwing garbage anywhere. Put your trash in a plastic bag and bring it back to town for proper disposal. Breathtaking views. Love your photos. Your adventures look great. That’s right. 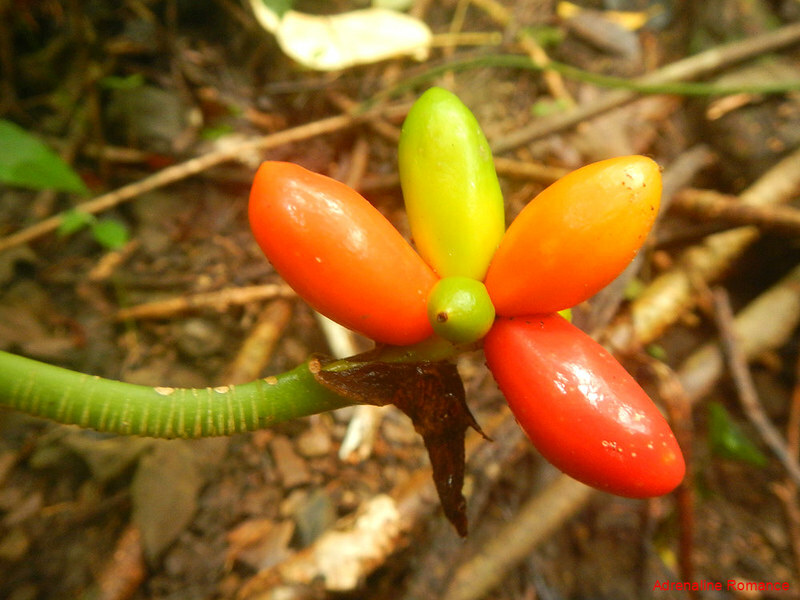 If we remember correctly, we have three endemic species here in the Philippines; the speciosa is one of them. The Rafflesia is one of the natural gems in Antique, and to preserve it, people should learn to preserve the forests where it grows. 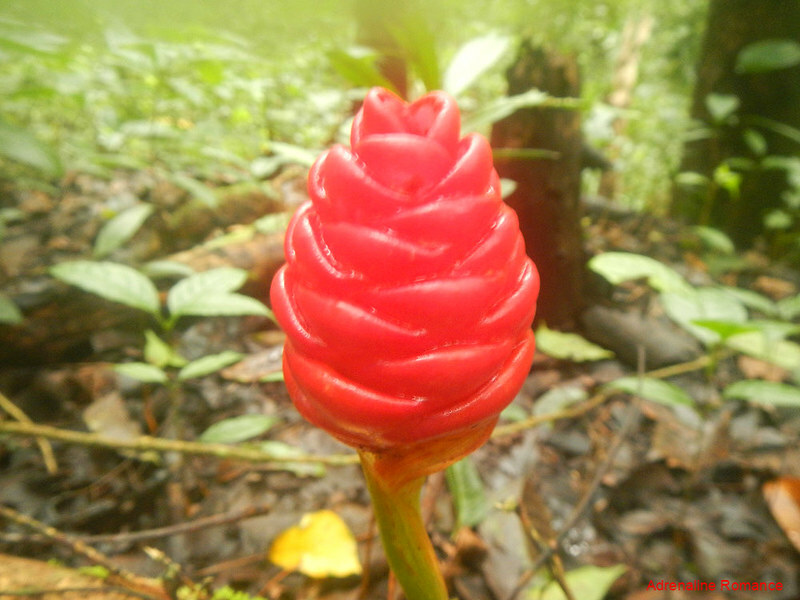 We actually thought that it would be a Rafflesia “plantation” or “farm” where we could see hundreds of these flowers. It turned out that they grow singly. If you have the chance to visit Valderama, Antique, please do visit this forest so you can see these wonderful Rafflesias. Rafflesia are wild flowers seen in the rainforests. 🙂 Yeah, I already included that on my bucketlist. Thank you! What a beautiful spot … some amazing flora. Indeed, it is! The forest alone is breathtaking. 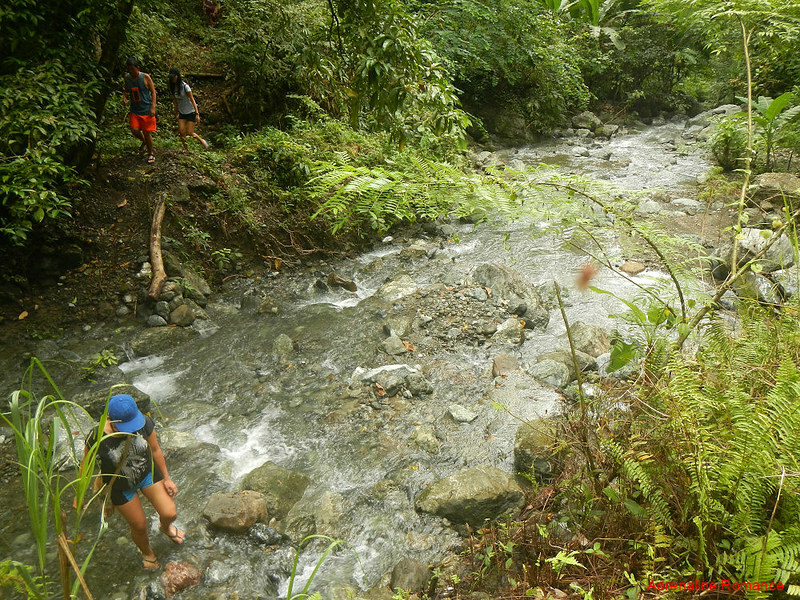 A 45-minute to 1-hour trek is needed to get to the Rafflesia site though. What an experience! I’m a huge lover of forests (more than the beach which makes me sort of a weirdo in this tropical country of ours) so this post really delights me! You’ve seen the Raflessia too. Does it really smell that awful? I remember my teacher back in the day saying that it gives off a pungent odor to attract its food. Although do correct me if I’m wrong. Thank you! It’s indeed very beautiful, but it’s short-lived due to its parasitic nature. The smell is like rotting meat. Hehehe! Pretty kaayo ang buwak and nindot kaayo ang place. I love the forest, they are just enchanting. The Rafflesia is truly beautiful, but they’re short-lived. The forest is also very nice. Perfect for photo-shoots, actually.